In every business, it is very important to have open communication. Communication is a very important aspect in every business. It is what drives people to perform better in the workplace. If you are not able to communicate well with the people who work with you, it will be difficult to produce results you are aiming for in a timely manner. 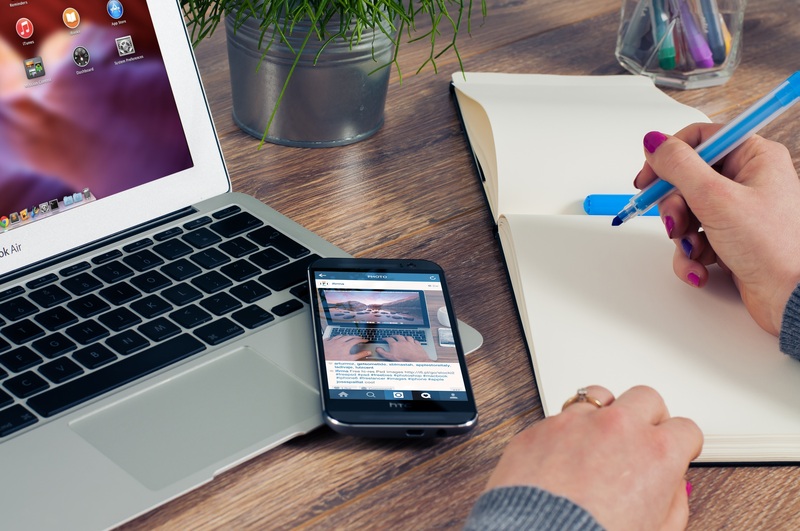 On top of this, being in the loop and on top of what’s going on is a must for entrepreneurs like you whose business rely in online communication. If there is seamless communication in your company, you will be able to set a more productive pace where your employees will be more open to you, have good working relationship and reliability within your company. This will also lead to a more transparent culture — where everyone is honest about how they are doing, what their work obstacles are, and what they really want. Open communication may result to having happy and satisfied employees, which also adds to the productivity of the business. So, how will you promote this kind of culture in your business? Through technology. Specifically, through an application called Slack. 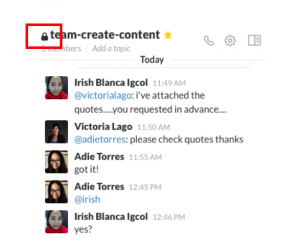 According to its website, Slack is a platform for team communication: everything in one place, instantly searchable, available wherever you go. Slack has everything that you will need to communicate with your employees. It is very easy to use and comes with an easy-to-understand interface, which is perfect for a technology newbie but still appeals to the taste of the experienced techie. 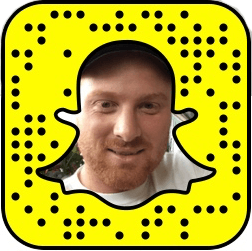 What can you do with Slack? There are different types of communication within Slack. You can either send messages to an entire channel, to an individual, or to a private group. A channel is the biggest category or group that you can form in slack. It can be accessed by people who are in the Slack team that you have formed. Through the channel, you will be able to read what everybody has to say. It can also be defined as the “main meeting place” of all members of the team. It is where everybody can interact and form a sense of unity. It is very important to make sure that the team makes channels which are relevant. Having too many channels or too many people in one is not a good thing. Private groups are made to be able to send out messages to specific people. 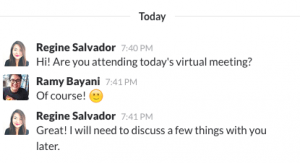 These private groups are exclusive via the invitation of your company’s Slack administrator. This will allow you to cascade specific information that is needed by the people in the group. Slack is a very versatile application. There are lots of things that you can do with it, especially when concerning controls. Here are some examples of Slack tools and keywords that you can use. It is very to attach files on Slack. Instead of sending these files through e-mail, you will be able to do it in a simpler manner. You attach photos, spreadsheets and other documents. You can send @mentions, just like Twitter! 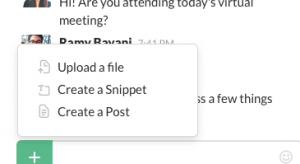 Slack enables users to do commands such as tagging, All the user has to do is to do the “@“ sign, and voila! You can tag anyone. You can tag anyone in the team, the entire group to call out their attention. Slack makes use of the cloud system. This means that all of the contents of your Slack can be accessible from different devices as long as you sign in on your account. Say goodbye to the days when you become so frustrated of a broken gadget or computer. The cloud eliminates this fear. 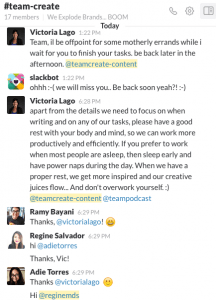 Slack is also a great application to use especially if you are working remotely. 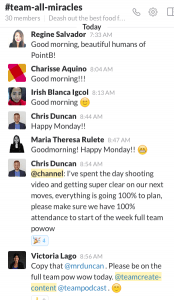 For example, PointB Education utilizes Slack as its primary channel of communication within the team and its clients. Even though the employees of PointB are located far away from each other, they are able to work together with utmost productivity. Slack is a very powerful tool and is highly recommended to be used by companies who employ virtual assistants who work from home. It is a great tool that can promote better communication amongst the team. Download Slack today and improve your virtual team’s communication.